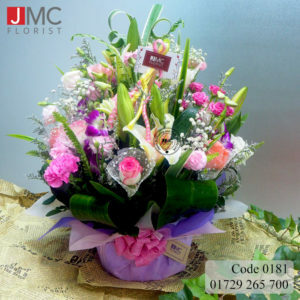 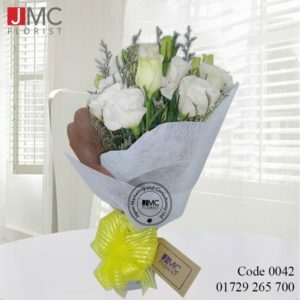 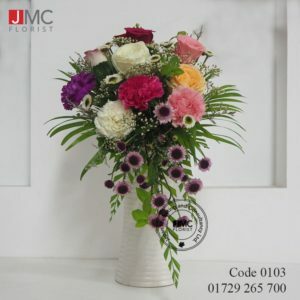 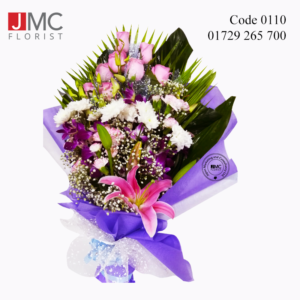 Want to lift someone’s spirit by surprising them with an amazing flower bouquet? 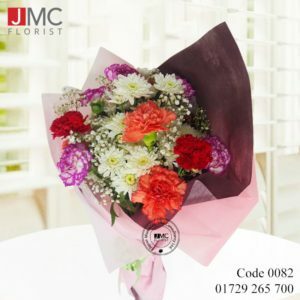 Your friends and loved ones need your support and care when they are going through a tough time. 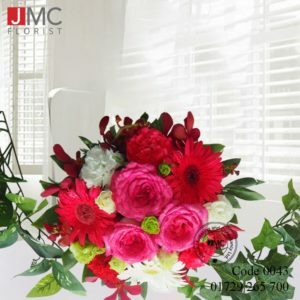 Show your love and support! 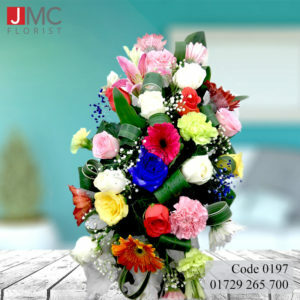 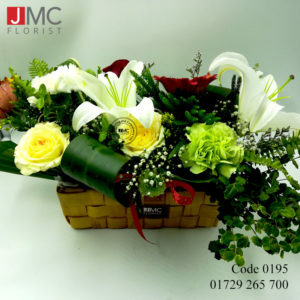 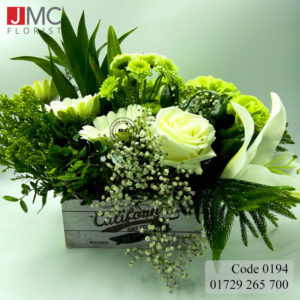 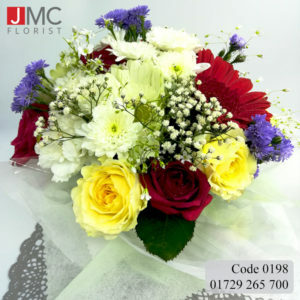 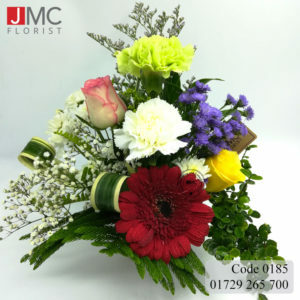 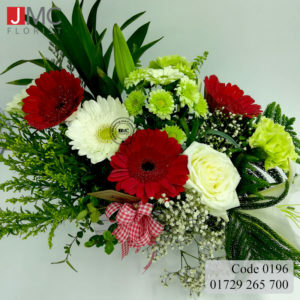 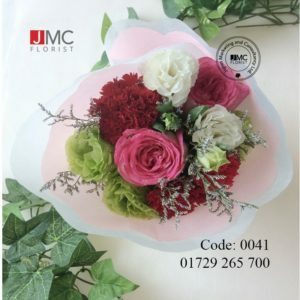 Choose from our wide range of green flower bouquets and order today!